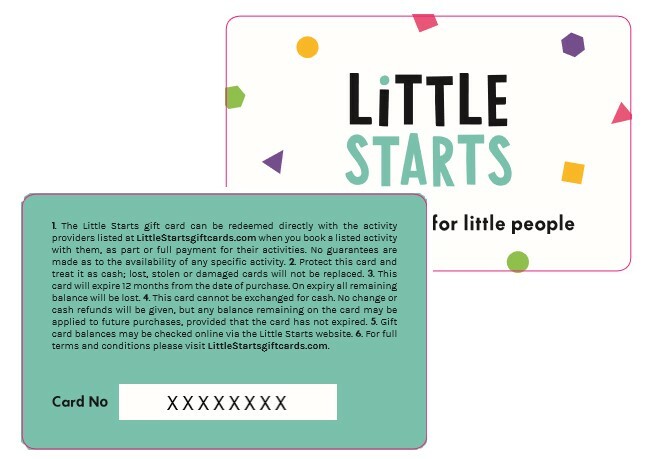 Little Starts Gift Vouchers Limited is registered with the Financial Conduct Authority under the Electronic Money Regulations 2011 (ref: 902035) for the issuing of electronic money. 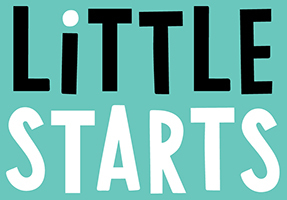 Copyright © 2019 Little Starts Gift Vouchers Limited. All rights reserved. Crafted by: Media27 Ltd.